We have lots of experience installing fences and gates. 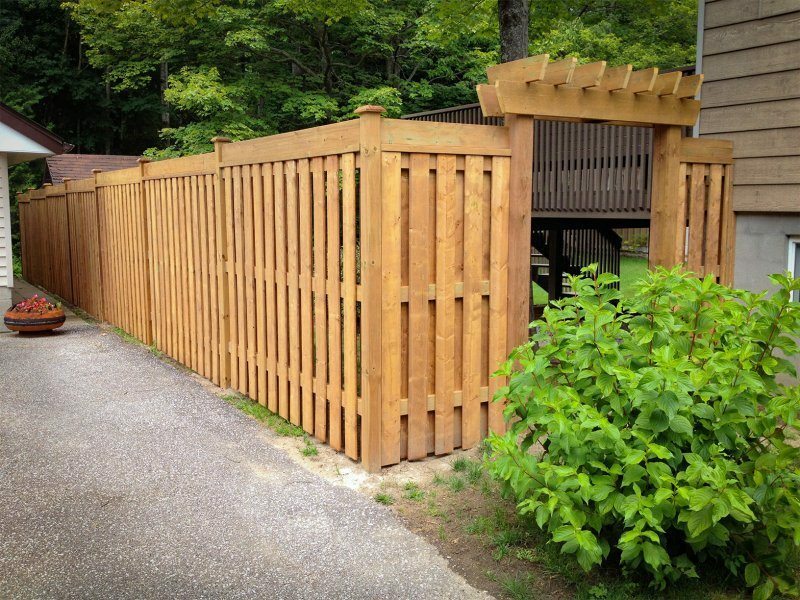 Whether you’re looking for a privacy fence for your backyard or a safety fence around a pool, we can help you find a solution that fits your style and your budget. We are pleased with the quality of work completed by Dave and his team from Midland Multi-Service. They installed the laminate flooring in our new fitness centre and did a wonderful job in a very professional and timely manner. Not only will you be happy with the quality of work, but also with the service you receive. We are still getting compliments on the floor and would highly recommend MMS for your next renovation project. In 2012, we moved into our new home in Midland Ontario which we had been working on for a number of years. 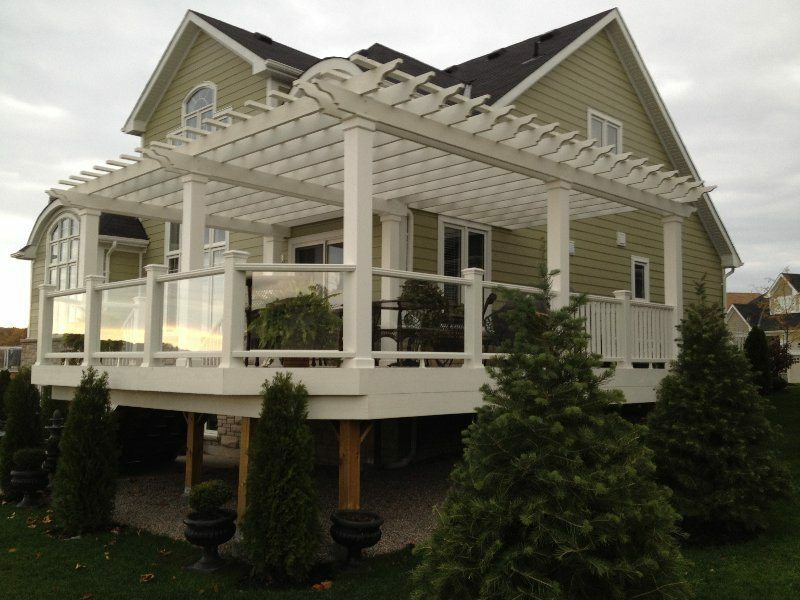 During the summer of 2012, we realized that our deck that was constructed with the house required a top (pergola) due to the amount of sun that our house was receiving at the back. Later that summer, we were walking around our subdivision when we noticed that a large deck was being constructed and over the next few weeks we followed its development. My wife and I were impressed with the design and construction so we decided to contact the company (Midland Multi-Service) to see if something could be done to solve our problem. 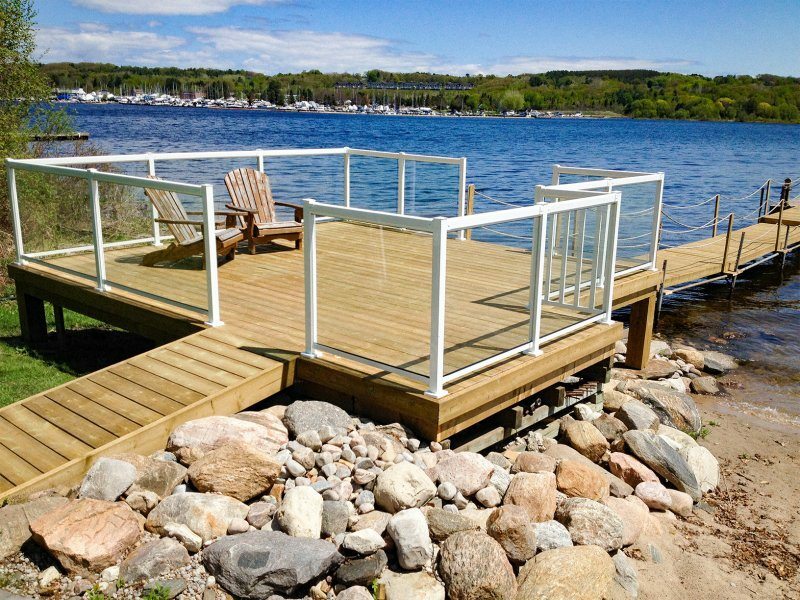 After our initial meeting with Dave, we felt confident that he could finish the top of the deck as we required. Dave showed up on the date arranged and was organized with his material keeping the job site clean and orderly at all times and upon completion we were very impressed with the finished product. My wife and I have no hesitation in recommending Dave and his company and it is our firm belief that he will do an outstanding job meeting all expectations. As a first-time homeowner, I was nervous about undertaking our family room and backyard reno project. I had big ideas but a modest budget. 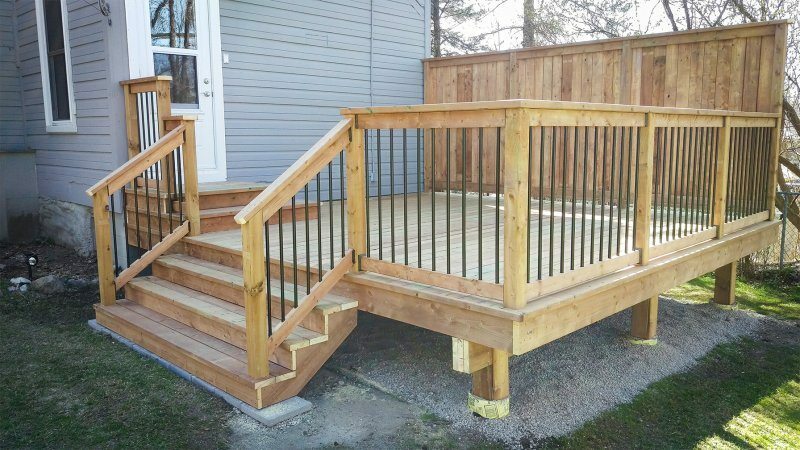 I hired Dave to convert my creative ideas into a terrific new family room and backyard retreat, including a stunning new two-level deck. Dave approached this project with enthusiasm and a positive attitude. Keeping my budget in mind, he suggested practical ways to cut costs without compromising quality. Moreover, Dave always took the time to explain to me the work he was doing and where we were at in the schedule. He also skillfully incorporated my design changes on the fly as a matter of course. Dave and his crew worked efficiently, cleaned up their work area at the end of every day, and were unfailingly pleasant and eager to do a good job. 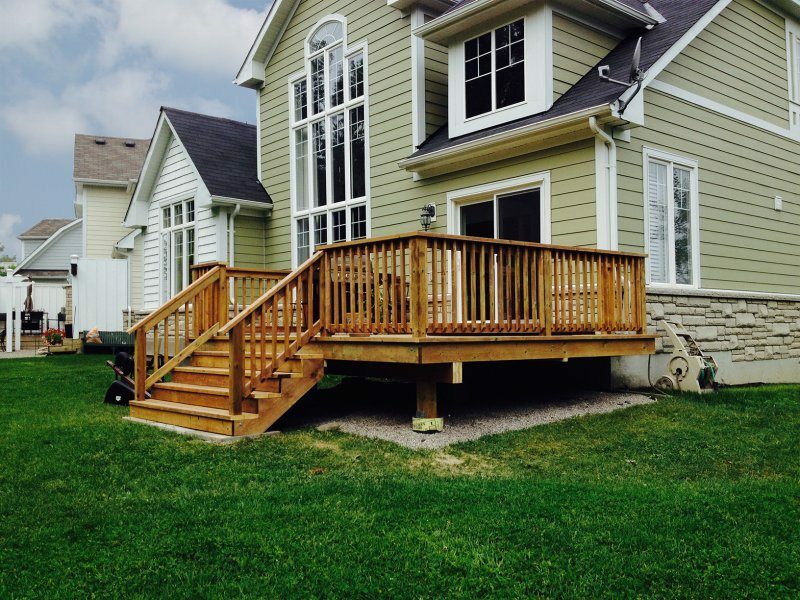 The quality and workmanship of our new family room, deck and fence is second to none. Two of our neighbours were so impressed with Dave's workmanship, they hired him to rebuild their fences too. Thanks so much Dave for turning our house into the envy of the neighbourhood! 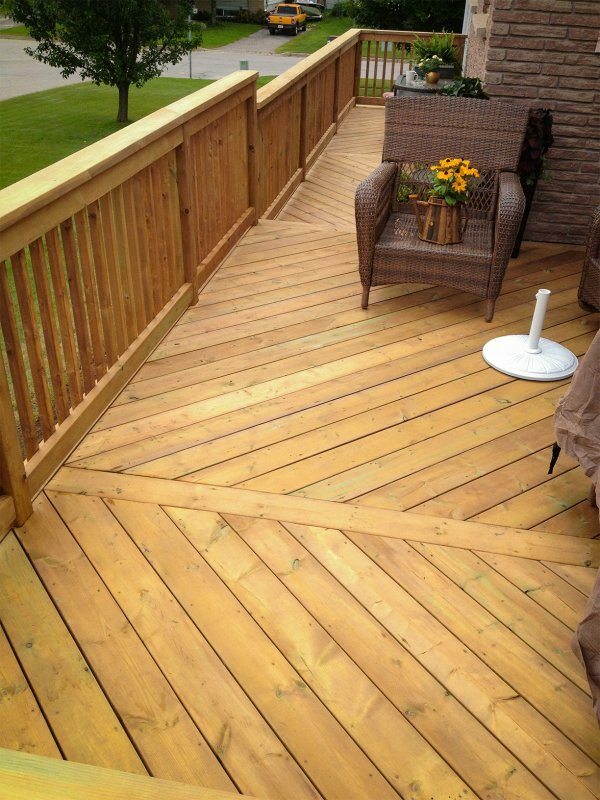 Contact Dave to arrange for a free estimate for your next project!